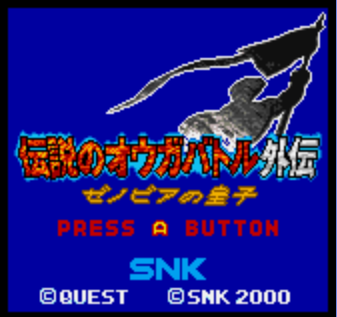 Densetsu no Ogre Battle Gaiden: Zenobia no Ouji is a turn based strategy game for the Neo-Geo Pocket Color. 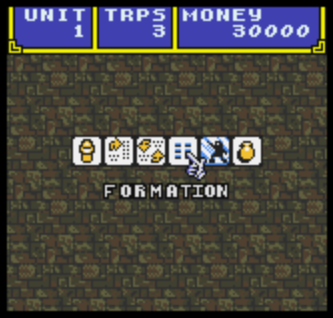 History: This is the last Ogre Battle game to not be translated. 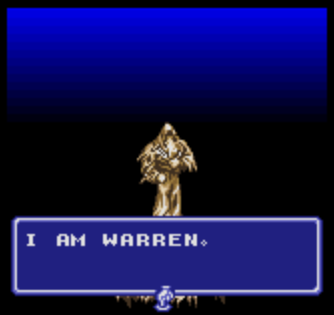 There are sites with the dialogue and items identified, but not much else. 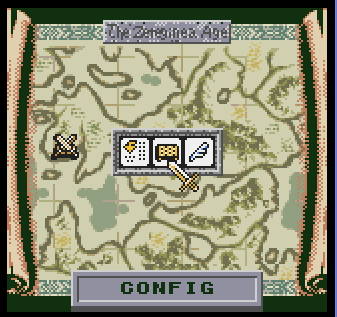 Some of the text is in graphical form and requires graphical editing which will be done later. 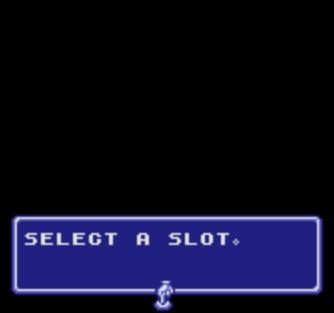 For now, only simply text editing is being done to display what each of the starting selecting screens are used for.